Here’s a round-up of PR news over the past week, including the CisionMeets… About Time media briefing, the results of the PRCA City and Financial Awards 2019 and new wins for Clarion Communications, LEWIS and Red Consultancy. 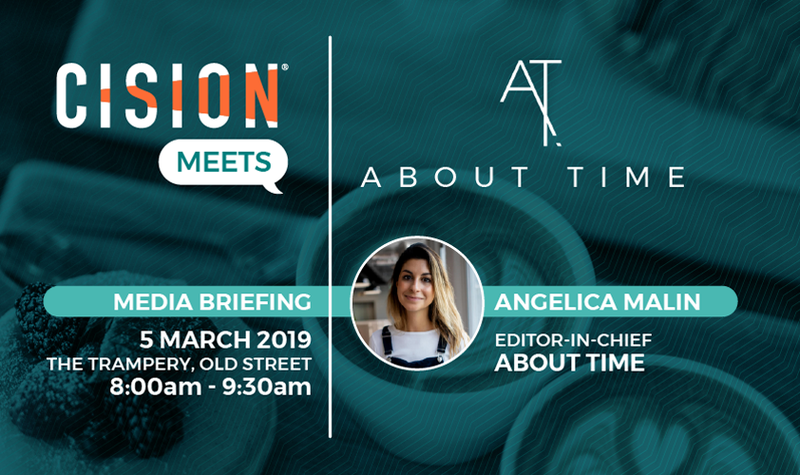 Join us on Tuesday 5 March for the first of our #CisionMeets series of 2019 to discover About Time‘s editorial strategy, its relationship with its readers and how you can work with the title to produce high quality content. Getting the attention of journalists and influencers is the most critical skill in a communicator’s arsenal. It’s all very well having a great campaign idea, but if you are unable to sell it, then your campaign won’t receive the coverage it deserves. Thankfully, new distribution technology and techniques allows PRs to move beyond basic “spray and pray” press releases sent to thousands of journalists. 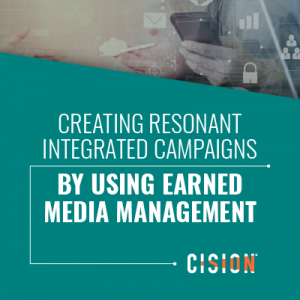 The latest white paper in Cision’s Earned Media Management series – Smart Engagement: an Earned Media Management strategy – will examine the importance of harnessing new technology and techniques to maximise the chance of getting a journalist’s attention. Enter your details into the form below to download the white paper and discover techniques you can use to hone your media outreach. 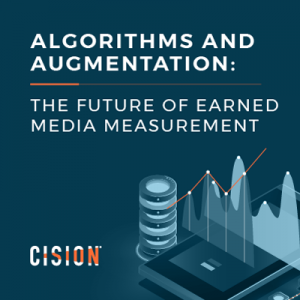 Alister Houghton, content marketing manager at Cision, explores the nature of creativity in communications and why the robots will never take over this facet of PR. 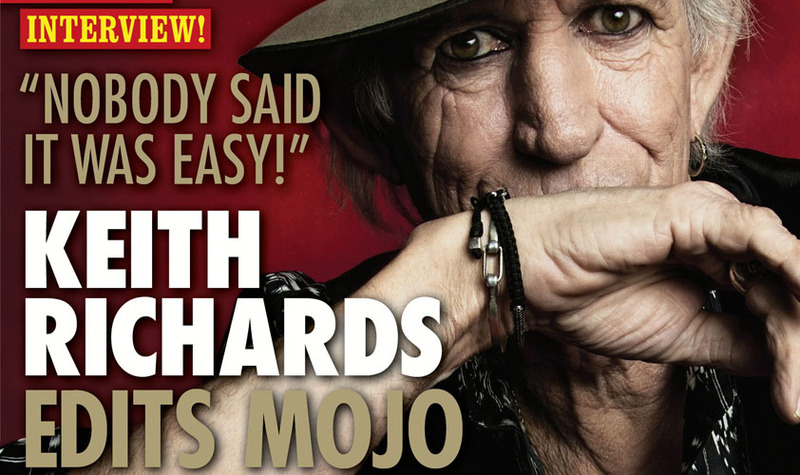 John Mulvey, editor of MOJO, discusses why the magazine enlisted Rolling Stones icon Keith Richards as guest editor for its latest edition, which hit shelves today, and how the title likes to work with PRs. Headland Consultancy and Third City both took home multiple awards at last night’s PRCA City and Financial Awards 2019. Both consultancies took home two awards, with Headland securing the City Agency of the Year and Best M&A or Communications in Support of a Transaction awards, with Third City winning the Best Insurance Communications Campaign and Best Social Media Campaign gongs. Fidelity and Teamspirit took home the Cision-sponsored Best Strategic Communications or Corporate Brand Campaign prize, while BNY Mellon Investment Management secured the In-house Team of the Year award. 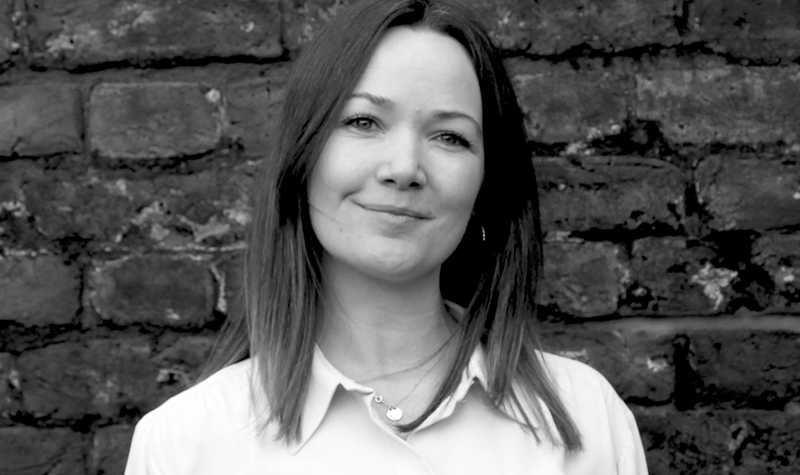 Global strategic comms consultancy Finsbury has appointed Louisa Moreton as a partner. Moreton will spearhead the consultancy’s global employee and change communications practice. PGIM, the global asset management business of Prudential Financial, has appointed Joanna Drew as head of communications, EMEA. Drew will be responsible for establishing and leading an integrated comms function across PGIM’s EMEA businesses. 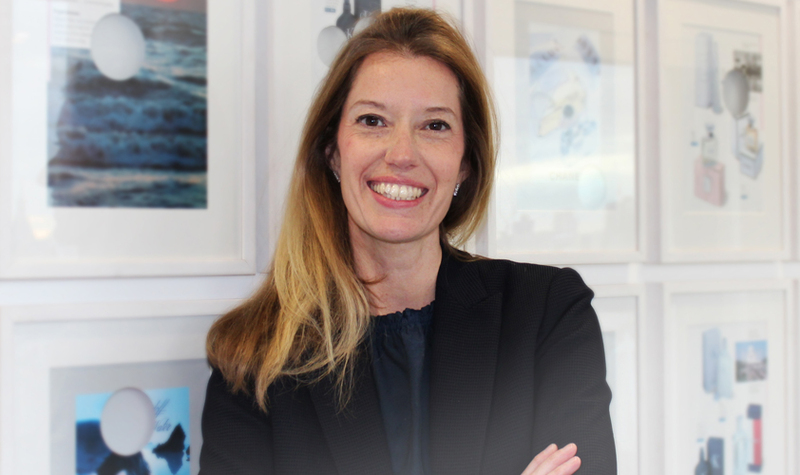 TALK.GLOBAL has appointed Sophie Hayes as board director. Hayes brings 15 years’ experience across the FMCG, food and drink, retail and hospitality sectors and she will lead global work with many of the agency’s flagship clients. Spider has hired Amy Dutton as its new associate director of digital. Dutton will lead a 10-strong team focused on content production, design, copywriting, community influencer management, SEO and media buying. GFG Alliance, a group of steel, aluminium and energy firms, has appointed Henry Evans as media relations officer. Duck & Dry Xpress, a new beauty service set to be launched in Primark stores, has appointed Catalyst PR to handle its PR. The agency will also manage PR for the existing four Duck & Dry salons. 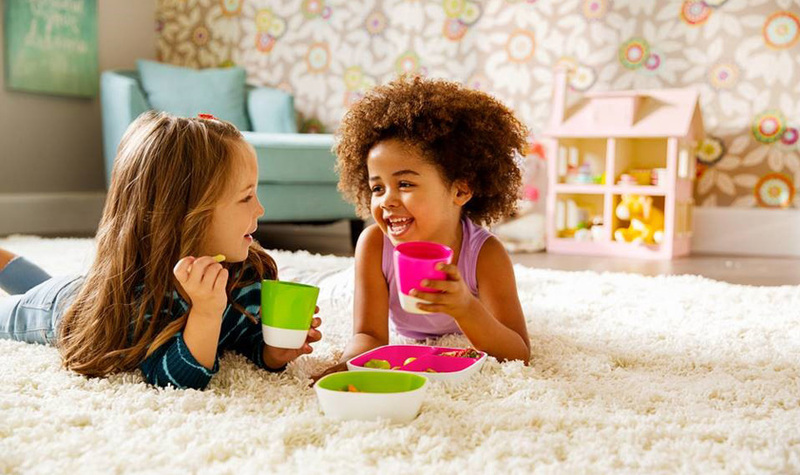 Baby product brand Munchkin has appointed Red Consultancy as its retained UK PR and social agency. The consultancy is tasked with raising the brand’s profile through strategic brand partnerships, an influencer engagement strategy, and traditional media relations and product placement. Global location technology specialist TomTom has chosen LEWIS to manage its comms in the UK and the Netherlands. The agency has been tasked with repositioning the brand as a critical component of smart mobility and autonomous vehicles. SEA LIFE Brighton has selected Bullet PR to handle PR for the launch of a new ocean experience at the aquarium in May. 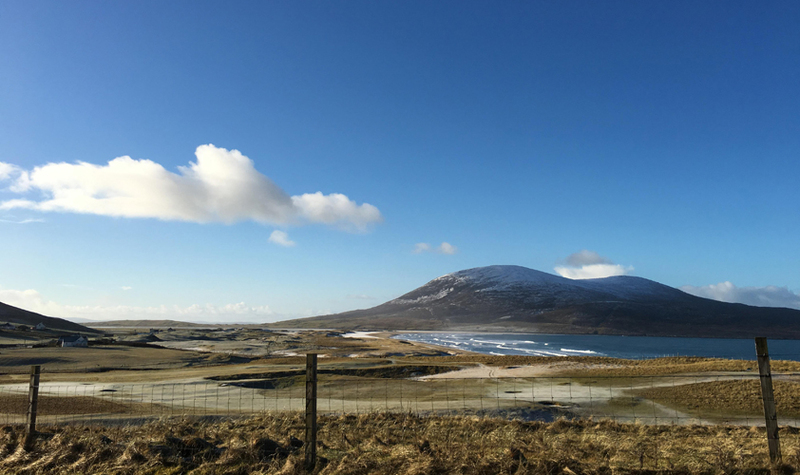 Outer Hebrides Tourism and CalMac Ferries have appointed Clarion Communications to launch their “Sea Uist Soon” campaign ahead of the 2019 tourism season. The Midlands Engine, a coalition of councils, combined authorities, local enterprise partnerships, universities and business across the region, has appointed Creative Race to handle a multichannel marcomms brief. The PR and comms aspect of the integrated campaign will be at the heart of its creative development and aim to change perceptions of the region. Property company Bruntwood has appointed Riot Communications to position and promote the Bruntwood Prize for Playwriting. 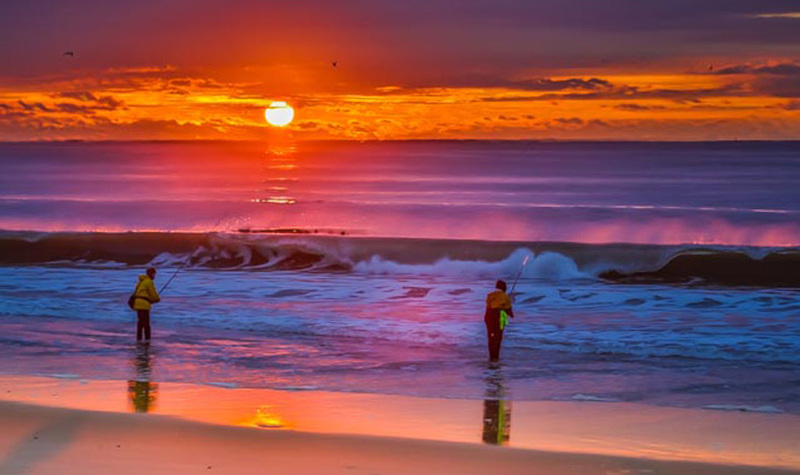 Official Long Island tourism organisation Discover Long Island has appointed The Brandman Agency to drive visibility and promote the areas as a tourism destination. The Churches Conservation Trust, a charity protecting at-risk historic churches, has appointed independent PR consultant Jane Acton and Bullet PR director Pandora George to handle PR for its 50th anniversary. Reputation management consultancy Lansons has acquired New York-based specialist strategic comms consultancy Intermarket. The transaction will expand the agency’s global strategic comms capabilities. Independent comms agency Freshwater has completed a £2.6m management buyout of institutional and private shareholders. The company has launched a new growth strategy and aims to double in size over the next three years. The CIPR Greater London Group is once again hosting its annual quiz; one of the highlights of the PR networking calendar. Sponsored by Cision, the event is will raise money for the CIPR’s charity – iprovision – which supports CIPR members facing hardship. The quiz will take place on Monday 11 March from 6pm-10pm at Holborn’s Sway Bar on Great Queen Street. Sign up for the quiz here.